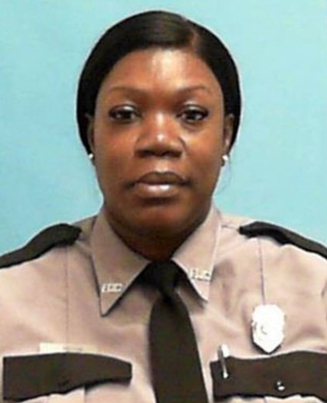 Correctional Officer Tawanna Marin was struck and killed by a vehicle while supervising an inmate work crew near the intersection of Sample Road and Lyons Road in Coconut Creek. She was standing behind a Florida DOT dump truck when another vehicle entered the area and struck her, causing her to become pinned between the car and dump truck. She was extricated from the wreckage and transported to Broward Health North where she succumbed to her injuries. Officer Marin had served with the Florida Department of Corrections for nine years. 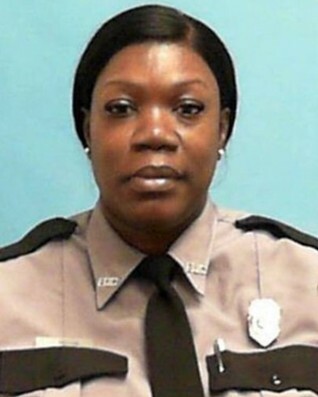 Rest in peace Correctional Officer Marin.